Do we have any Breton scholars in the house? If so, today’s name is for you! 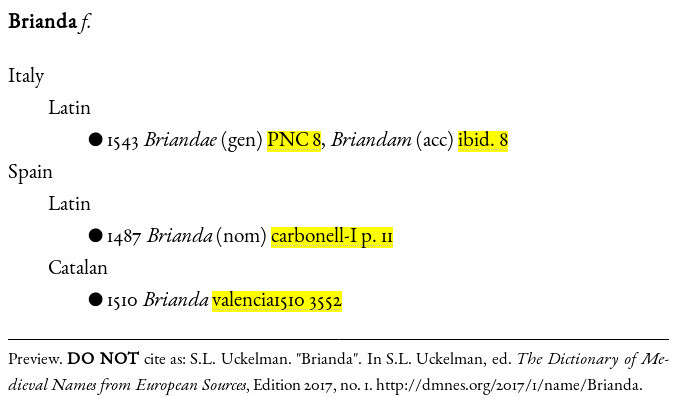 It’s a 9th C masculine name from the Redon Cartularies. The prototheme may be related to Old Breton ken, cain/Middle Welsh cein ‘handsome, splendid warrior’, but that wouldn’t explain the -et-, and we also don’t know enough Old Breton to be able to identify -lor. If you’ve got any thoughts, please share in the comments! Here’s one for the Breton experts! The prototheme is Old Breton hael ‘generous, noble’, a relatively common theme found in the names Brithael, Haelcar, Haelhoiarn, Haelnou, Haeloc, and Haelwaloe, but we don’t recognize the deuterotheme. If you have any thoughts of what it might be, please leave a comment!